Today let us meet two young, dynamic and talented architects from Mumbai... Pooja Shah & Niharika Jilla. When I received their first mail regarding publishing their work on sajavat, I was just curious to know more about them. As I started interacting with them, I realized these young girls have huge potential. They are freelancers and call themselves amateur designers. But according to me their work speaks volume of their capabilities. Let me introduce them, to all of you. Pooja and Niharika have graduated from Rachana Sansad School of Interior Design. They share a common passion for design and detailing. Their practice is dedicated to meet the requirements and the needs of the clients. They Strive to achieve the best possible solutions that result in functionally, aesthetically and economically build the space which in turn is tailored to fulfill the needs and requirements of the clients. Their expertise lies in Space Planning, Interior Designing and Furniture designing and Styling. The services comprises of Residential Design, Commercial Design and Retail Design. Together, they manage all aspects of the projects that are from designing level, selection of various materials, and attention to various details so as to achieve the final product. Thinking out of the box and retaining a contemporary and traditional outlook is what they have always believed in... With experience in space planning and passion for creativity they take pride in designing and planning spaces that are ergonomic and reflect the taste of the client more than the designers. Pooja and Niharika try to build upon client's brand value, offering a space that will connect to the people thus creating dream spaces for work, life and play. Their ultimate aim is to transform every space into a stimulating environment. Also their common passion for design and detailing leaves an everlasting impression on the clients. 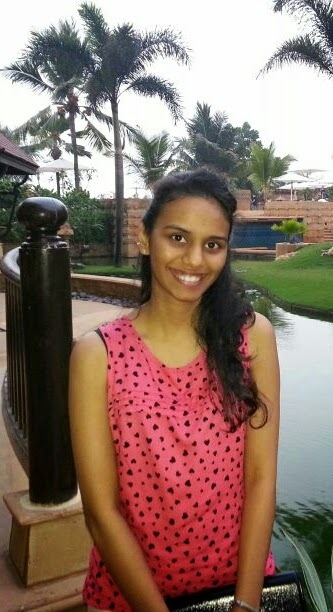 Niharika Jilla born and educated in the heart of South Mumbai has received her Diploma in Interior Designing from Rachana Sansad School of Interior Design in the year 2011. After completing the course she worked with a well-known Architect on a wide variety of projects in Mumbai and Pune. Her expertise lies in understanding the needs and requirements of the clients and thereafter fabricating the space to meet those specifications at the same time taking into considerations the surroundings to create a perfect fit. Pooja Shah, born and educated in the heart of South Mumbai, has received her Diploma of Interior Designing from Rachana Sansad School of Interior Design. 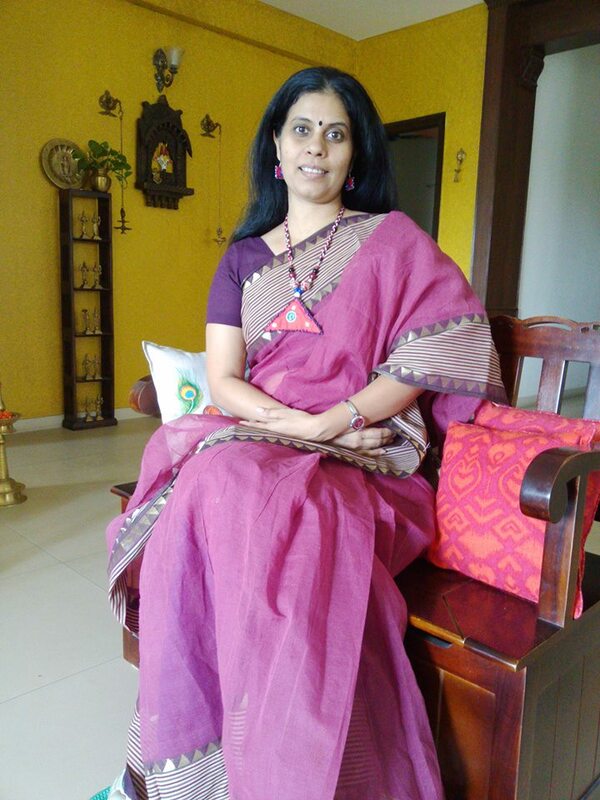 Post the completion she worked with a well-known architect on a number of residential, commercial and retail projects including duplex houses in Lonavala and Pune. Her understanding of the nature of the practice helps her to manage all aspects of the projects right from designing, attention to details within the time limits so as to achieve the final space. So young an age, a promising career and great team work. I know they are going to make it big. Next post will be on a weekend home that they have designed in Pune. So stay tuned for more. Thank you for your best wishes!! Nice post!!! Commercial architects in Pune covers all aspects of corporate offices, other professional offices to retail outlets, hotels, restaurants to health spas and everything in between. Awesome articles and i read your all blogs.